"Take it Easy" this summer on your wrap around porch in this Savannah Ridge subdivision charmer. 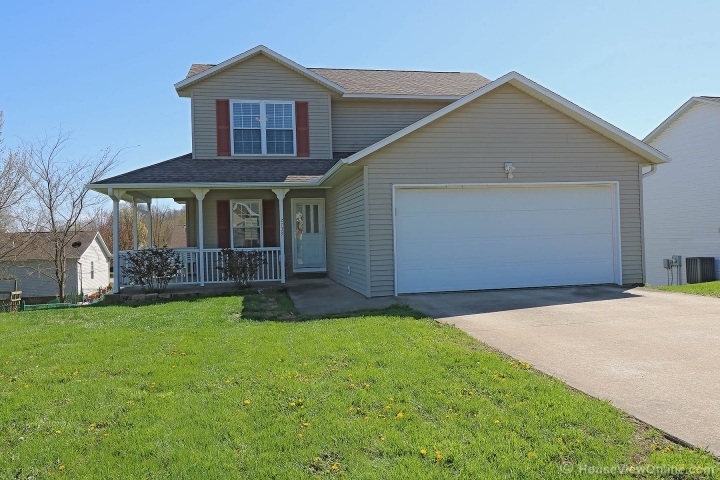 Here is your chance to own a 3 bedroom, 2 1/2 bath 2 story with plenty of room for a growing family. All 3 bedrooms are on the second level, and the lovely master features its own ensuite bathroom and walk-in closet. Other amenities include a spacious kitchen and pantry, cozy fireplace, a deck for entertaining, walkout basement and it's just blocks from East Elementary. Come check out why this home makes living easy!